Salon Kreativ: What is the future of Creative Business Leadership? | media:net berlinbrandenburg e.V. 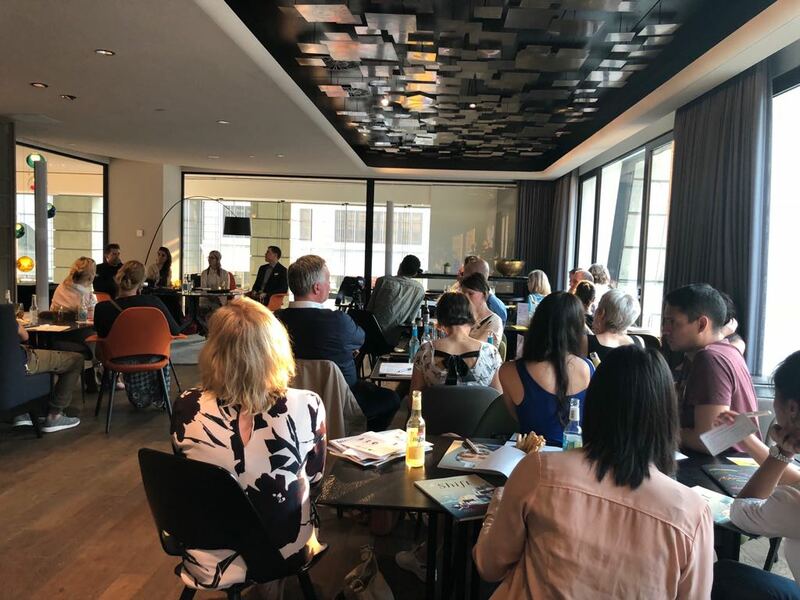 The lively discussion was hosted by a group of practitioners from the global community of the Berlin School, whose own continuous learning and developing leadership qualities demonstrated the power of Creative Business Leadership and helped others to adopt the approach in their lives and work.